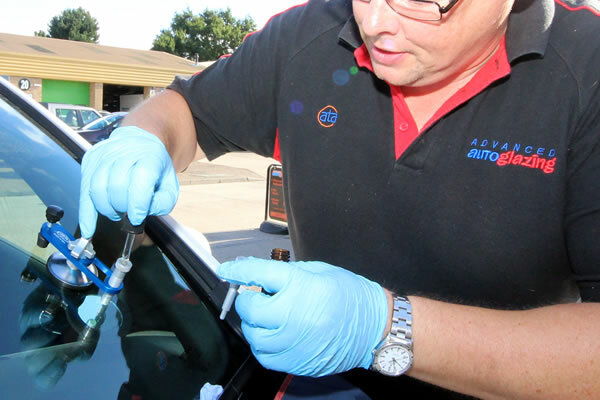 Repairing windscreens is what Advanced Auto Glazing do best. Our reputation throughout Chelmsford, is second to none. We pride ourselves on out customer service. 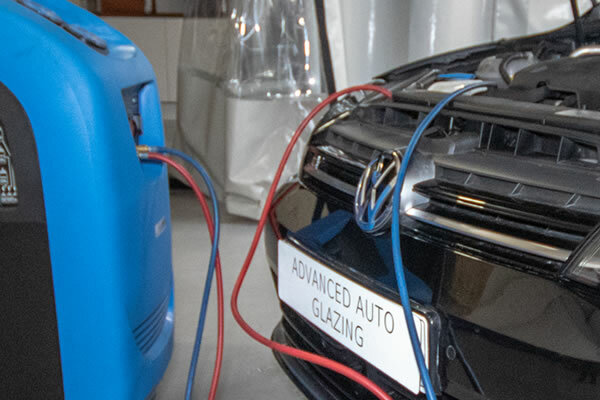 Our services include Chip Repair and Insurance Claims for Automotive Glazing, we ensure that your vehicle is looking its best. 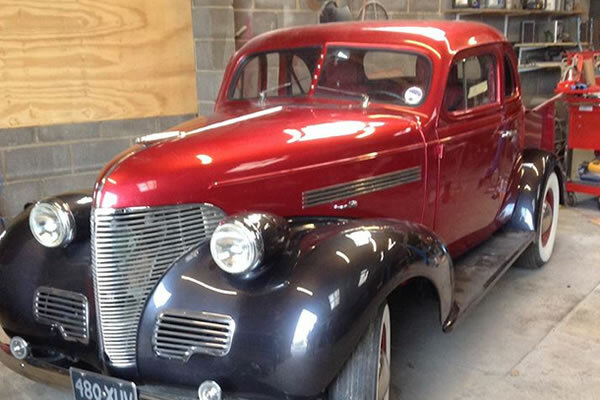 Having over 20 years experience is essential for completing work to a high standard. 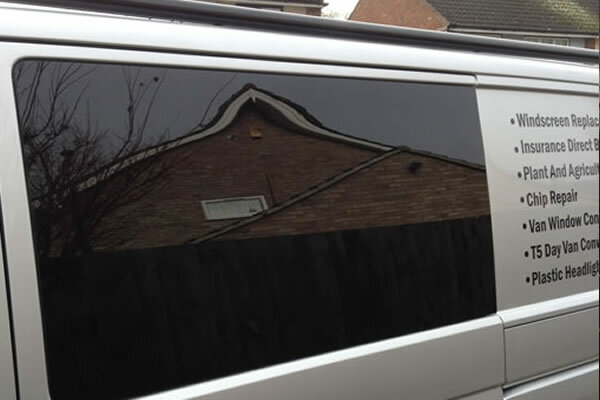 Our tradesmen are qualified to the highest standard and live locally in Chelmsford so we are never to far away. 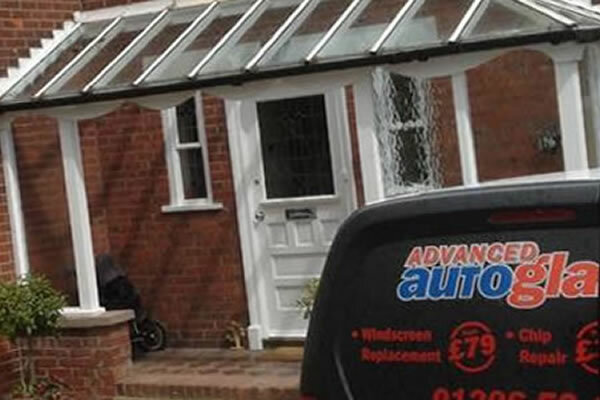 Our prices for our work are very competitive. 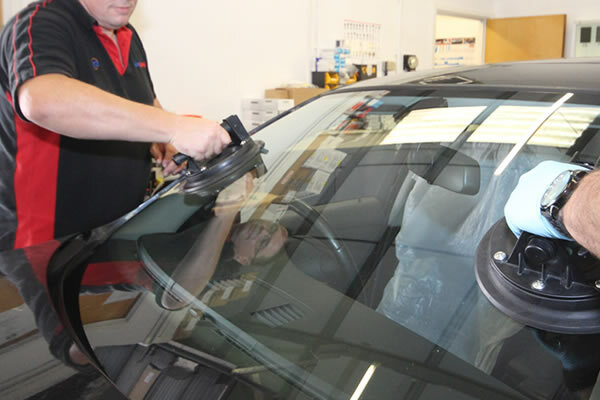 If you have fully comprehensive insurance then be sure that you can get your windscreen repaired with us. What to do in Chelmsford, Essex? Chelmsford is a great city with so many things to do and explore. Being a city, Chelmsford is renowned for its Cathedral. The cathedral has been a place of worship since the 11th Century. With events throughout the year, you can find yourself engrossed in some amazing performances. The cathedral is not the only place where you can see some great performances. Pop along to the Civic Theatre for some tremendous performances. If watching and experiencing theatre life isnt for you, why not take a look around the shops that Chelmsford has to offer. With shopping complexes and the high street, you will be certain that you will find what you are looking for.